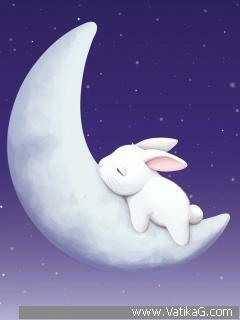 Description : Download sleeping bunny mobile wallpaper. resolution 240x320. 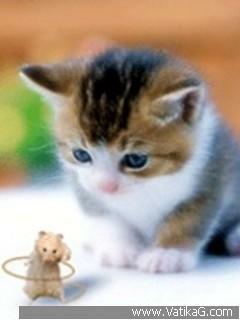 Description : Download mice and kitty mobile wallpaper. resolution 240x320. 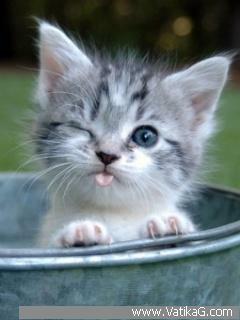 Description : Download peek a boo mobile wallpaper. resolution 240x320. 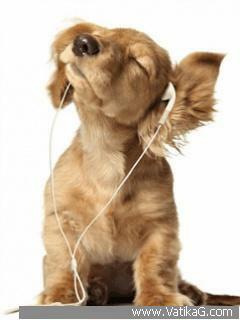 Description : Download musical dog mobile wallpaper. resolution 240x320. 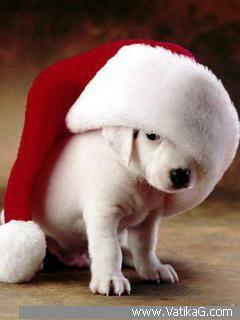 Description : Download xmas pooch mobile wallpaper. resolution 240x320. 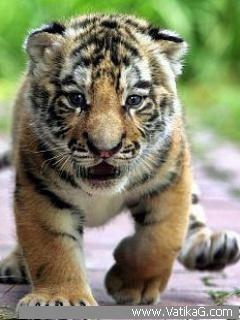 Description : Download tiger mobile wallpaper. resolution 240x320. 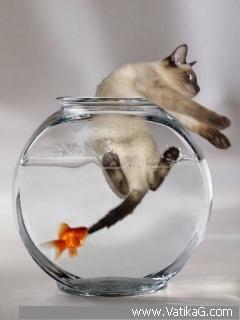 Description : Download no escape of cat mobile wallpaper. resolution 240x320. 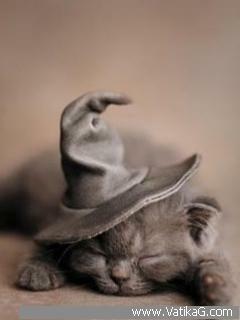 Description : Download halloween cat mobile wallpaper. resolution 240x320. 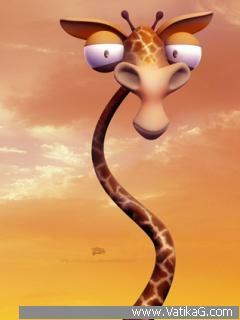 Description : Download 3d giraffe mobile wallpaper. resolution 240x320. 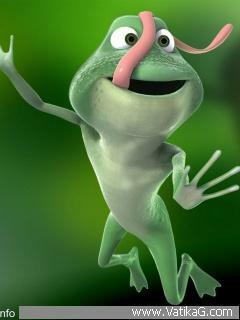 Description : Download crazy frog mobile wallpaper. resolution 240x320.